Instant results and guarantee for everyone with Smile60 – Laser teeth whitening in 60 minutes. 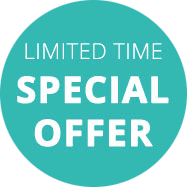 In the UK now everyone has lots of choice when choosing a teeth whitening company but many choose Smile60 because we offer a whitening guarantee so check out our great monthly offers. Laser teeth whitening treatments are not all the same and at Smile60 we are proud our system in one of the very best systems. We are so confident we can show you before we start the treatment how white the teeth will look on the shade guide by having a Smile 60 treatment and the amazing thing about this 1 hour teeth whitening treatment, and gives you instant results guaranteed for everyone! 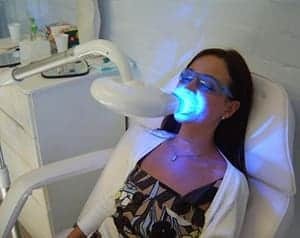 Pain free whitening. Get that Hollywood smile today! The Smile 60 system is a very popular choice to get your teeth whiter in just 60 minutes and our system is a Professional teeth whitening system that is effective every time! Smile loud and proud again! Laser teeth whitening treatment will whiten your teeth and make your smile bright again enhancing your smile for everyone to see! Dont be embarassed about the colour of your teeth call us we can help fix that! 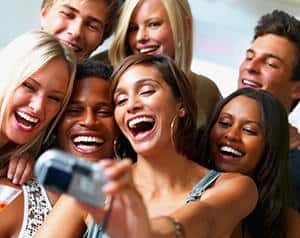 What we drink an eat including smoking all these things will continue to darken our teeth over time but laser whitening from Smile60 can get your teeth to return back to there own natural white colour in an hour. As with most things you should research your options for getting a whiter smile and seek the advise of your dentist but in most cases laser whitening proves to enhance the smile by up 14 shades in one session and one hour. You will find that the treatment is virtually painless, and takes just one visit rather than other treatments that require several visits. Results can be seen instantly. So, when you find out that you have that important business meeting get a Smile appointment for a laser tooth whitening. After you have had your teeth whitened you will want to keep your teeth as white as possible for as long as possible. Smile60 recognise this and this is why we offer the follow up treatments for just £139.00. Typically every 24 months is a good time to get a follow up treatment but some customer will choose to have more frequent. Laser teeth whitening is a safe, non evasive treatment so you can have as frequent as you desire.